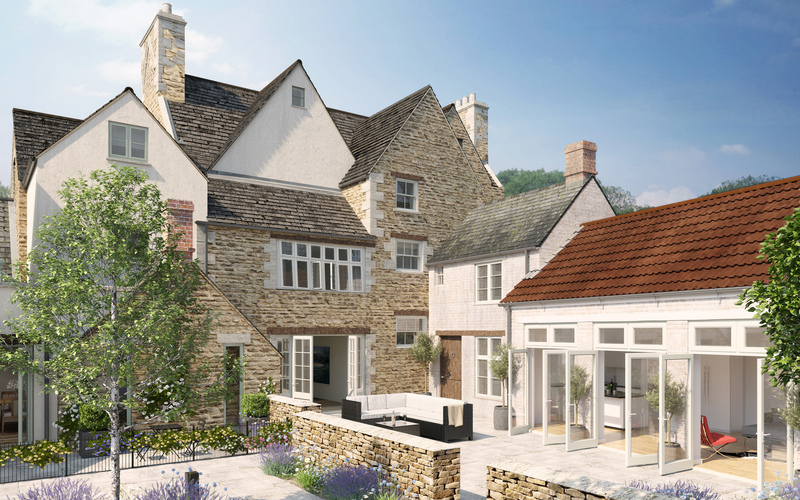 A Grade II Star redevelopment of an existing Manor House together with the refurbishment of an original brewhouse, stable and outbuildings. 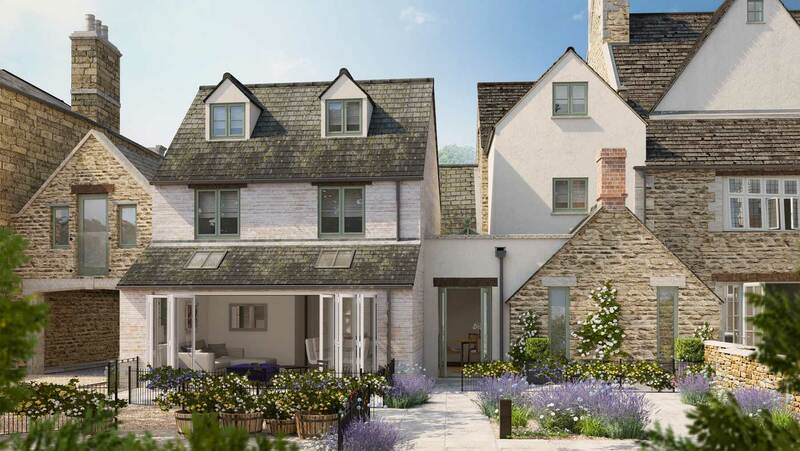 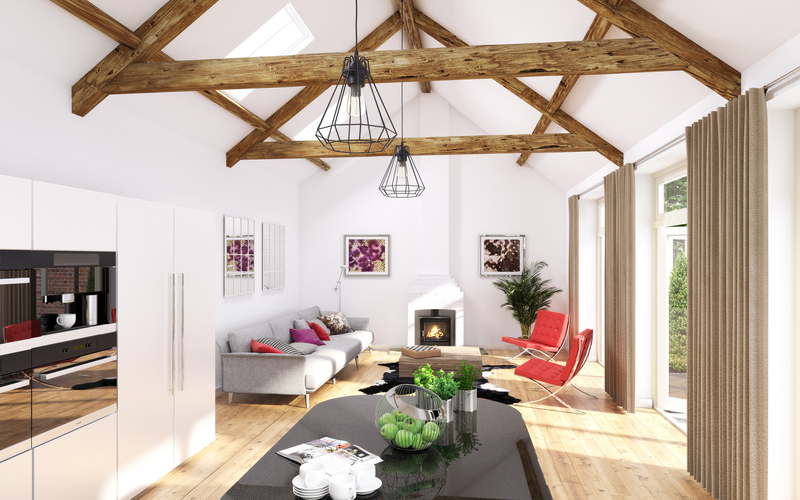 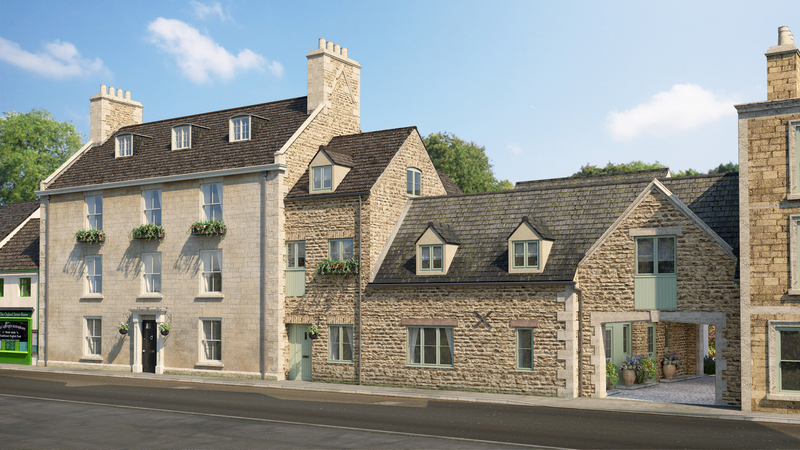 A suite of external and interior CGIs were commissioned for this exclusive courtyard development for planning, site appraisal, funding, conservation proposals and marketing. 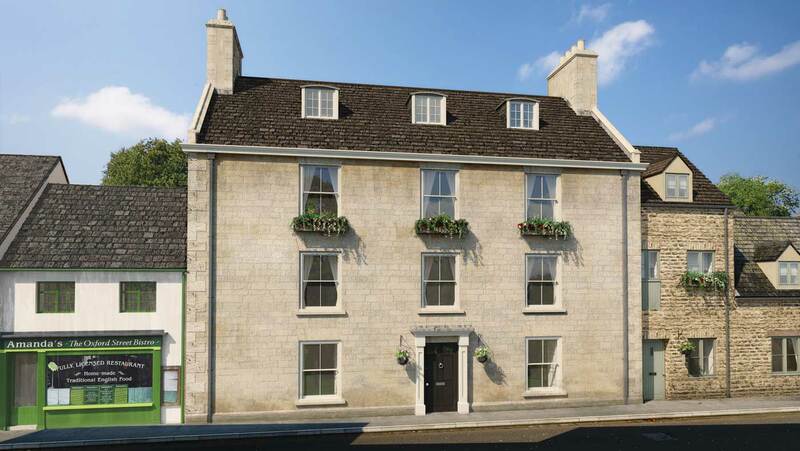 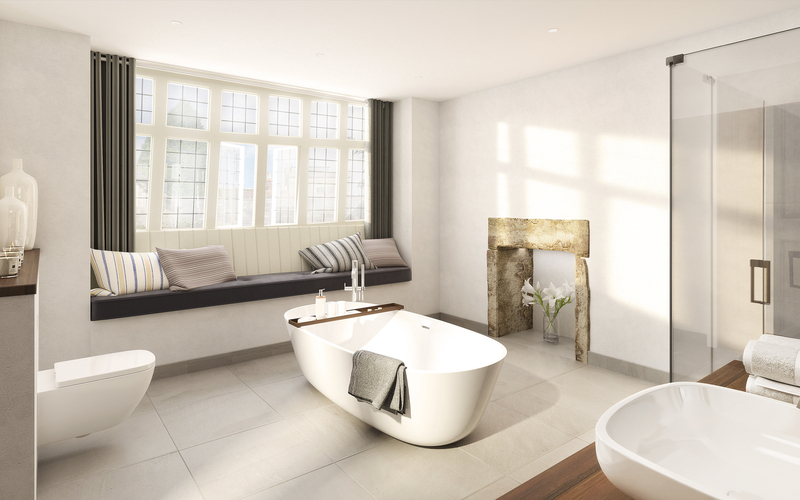 Our brief was to accurately portray how the external refurbishment and modern architectural design features would blend with the existing materials and the contemporary interior design would enhance the period features throughout this sensitive and considered scheme.